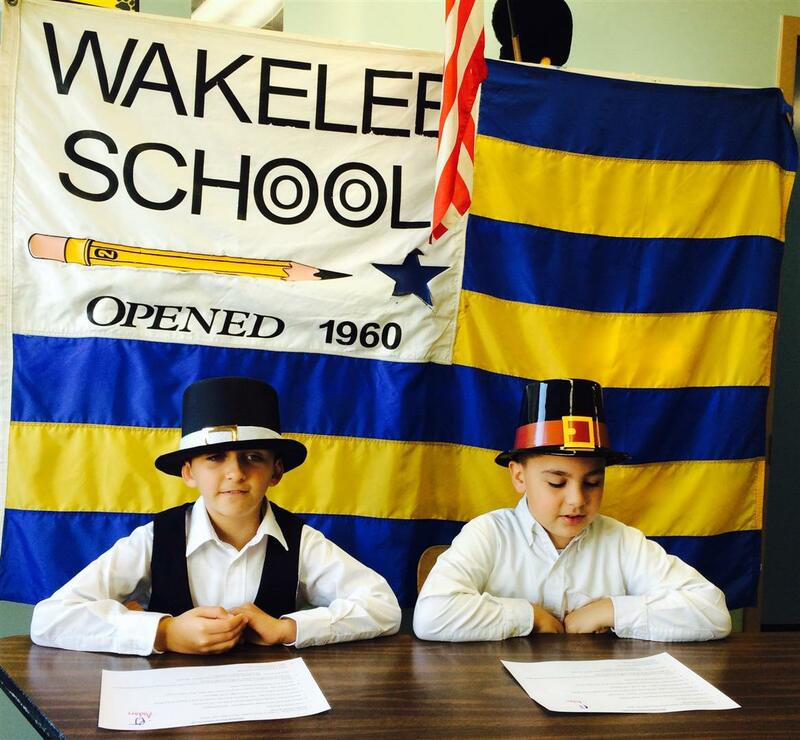 Today Wakelee held its annual Thanksgiving Feast. 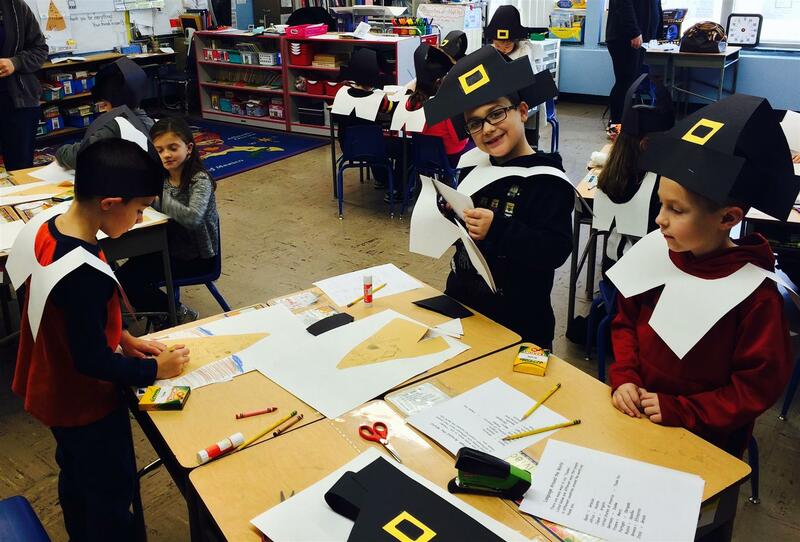 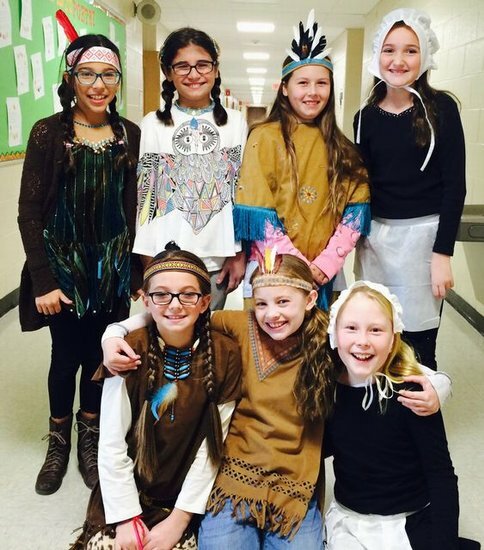 Students dressed as Pilgrims and Native Americans, presented a slide show on the traditions and history of Thanksgiving, sang songs, and ate a feast. 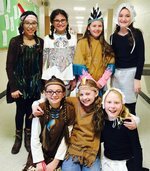 Mayor Dunn and members of the Board of Education stopped by to enjoy the festivities.